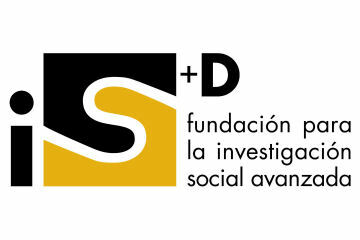 The Fundación iS+D is a non-profit entity. Their logo incorporates, in addition to I “research”, the D of “development”, because the Foundation aims to advance the human understanding, from the freedom of a group of researchers independent of any institutional affiliation or doctrinal, powerfully attracted by the giddy knowledge that, like numbers, is infinite. 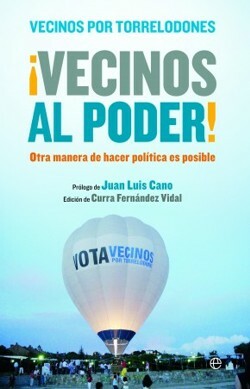 The Fundación iS+D also offers training from an innovative perspective and practice. Propose a training dynamic and participatory, in which they analyze cases and real situations that favor the application of the knowledge in concrete situations. The training team is selected for their great knowledge of the content of each training action, collaborating with experts from the most varied backgrounds: business, teaching, and administration. Open training: We have a wide programme of courses of different branches of Social Sciences, which are characterized by their practical nature, in which we treat the most relevant aspects of the different areas (Research, Quality, RR.HH.,…). Distance learning: The student will have the material needed for its realization and the support of different expert tutors in the field. Customized training: After a previous analysis of the personnel structure and of the activity conducted by each company in particular we develop custom courses, for subsequent dispensing.